Tube Sequenz, Big Beat / Industrial Sample from Cluster Sound. 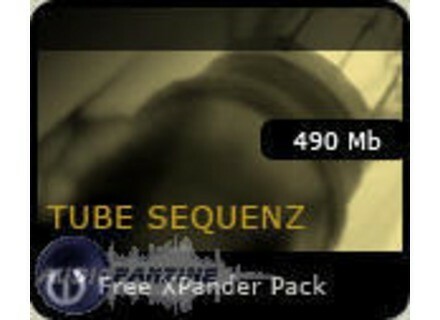 Cluster Sound Releases Tube Sequenz XPander Pack 04. For more information, visit their web site at www.clustersound.com. Schwa Oligarc Filter Schwa has released Oligarc Filter - an emulation of a classic analog ladder filter. Toontrack updates all six EZXS Toontrack released updates for all existing EZdrummer EZX's with more MIDI files and the addition of copy protection on the DFH, Vintage Rock and Latin Percussion EZX's.